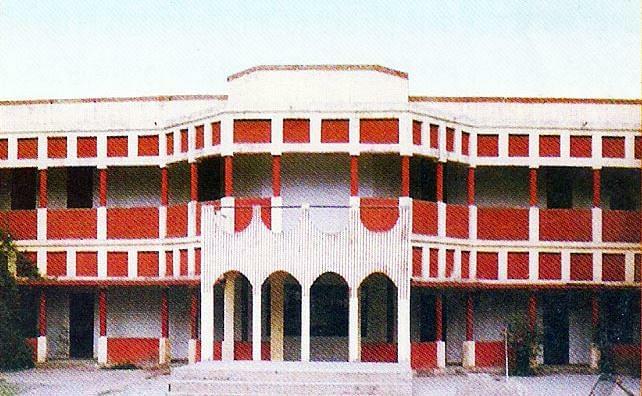 Smt Kanti Singh Law College was started in the year of 2006 which is run by the Smt. Kanti Singh Seva Sansthan. It is a social service organization which established in the memory of Late wife of the founder of the college.The college offers Bachelor of Law (L.L.B.) course for students. It has state of the art infrastructure facility under which well-furnished buildings and LCD equipped classrooms are available.